Stacy Tilton Reviews: Give mom a gift that's as fun and unique as she is! Give mom a gift that's as fun and unique as she is! 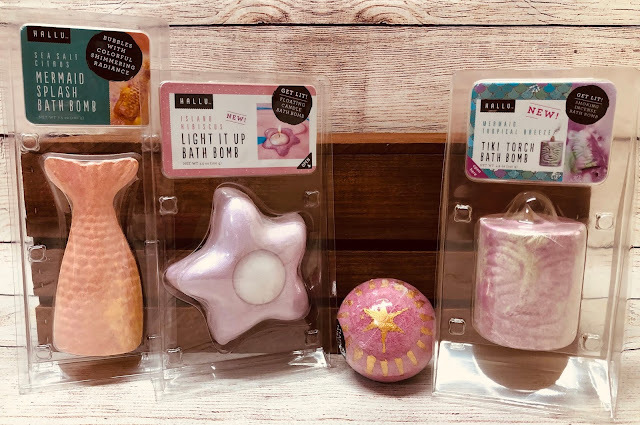 With all the hype still surrounding bath bombs these fun versions from HALLU would be a great gift for any mom. I love that they took the traditional ball shaped bath bomb to the next level with new fun shapes like a mermaid tail, star, tiki torch and more. Plus they even have versions that feature candles and flashing fairy lights for even more fun. My mom takes baths and never uses a shower so these would be perfect for her. If you ask me nothing says "I love you mom, you deserve a break" like a soothing bath. 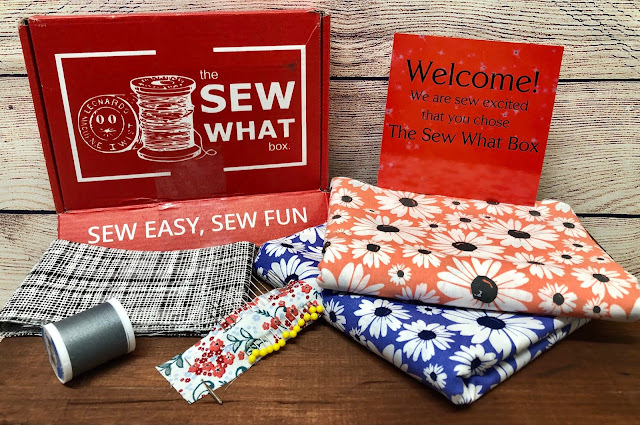 Another great gift idea for the mom that likes to sew is a subscription to The Sew What Box. Each month subscribers learn to sew one monthly project at a time. They also get to enjoy skipping the time-consuming craft store trips and tedious pattern-cutting because each box includes pre-cut fabrics and everything needed (thread, pins, sewing needle) to start and finish each project. To top it off they even have video tutorials for those that aren't as experienced at sewing (like myself). This was really exciting to me because I am working on teaching my daughter to sew and this is a great way for her to learn too. 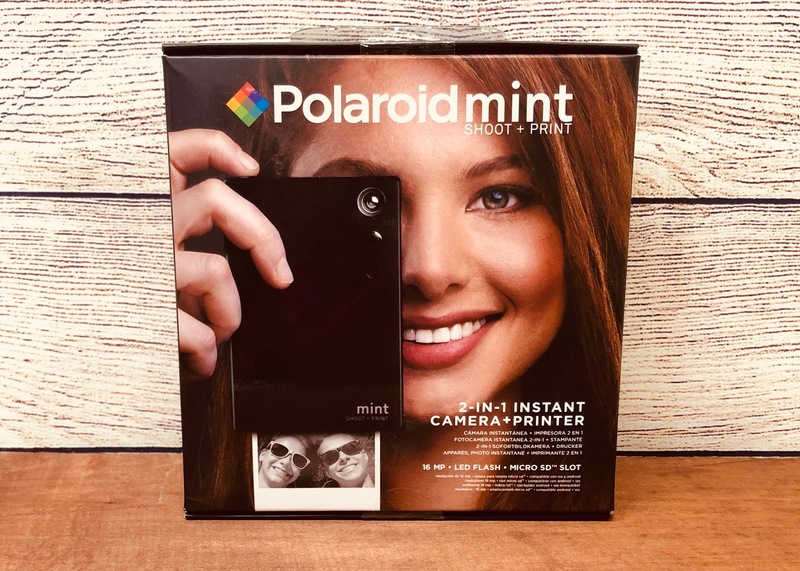 For moms with little ones that like to capture their every move, or the moms that just like to take pictures and have fun the Polaroid Mint Camera is a great gift idea. Available in five bold colors to fit any moms personality they'll be able to snap and instantly print a photo all with one device. This fun camera prints out pictures on 2" x 3" ZINK paper that's also a sticker! With three modes, automatic flash and a selfie mirror it makes it super easy to capture those perfect moments and share instantly. To be honest I'm not sure who will enjoy this camera more though my daughter or me. We've already been talking about using it when we go to the local state park this weekend when we do some exploring on the trails to document our journey. I'm sure we will both come up with some great photos! This is a sponsored post on behalf of the above mentioned brands. I received product to share my honest and unbiased thoughts. However, all thoughts and opinions stated are my own and are in no way influenced by my partnership with mentioned brand.